Exhaust System with high performance and quality. 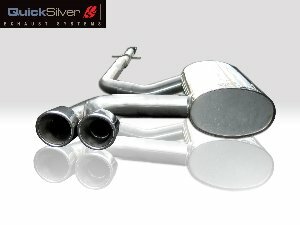 Increases horsepower, amazing sound, lighter weight and unique appearance. An ideal combination for relevant exhaust manifold.